The violinist Liv Migdal, who was to perform the duo evening with her piano partner Jie Zhang on June 13 at the theater in the ballroom, had to cancel due to illness. Nevertheless, it will stay with a duo evening: the festival commits the cellist Maximilian Hornung and the pianist Paul Rivinius. 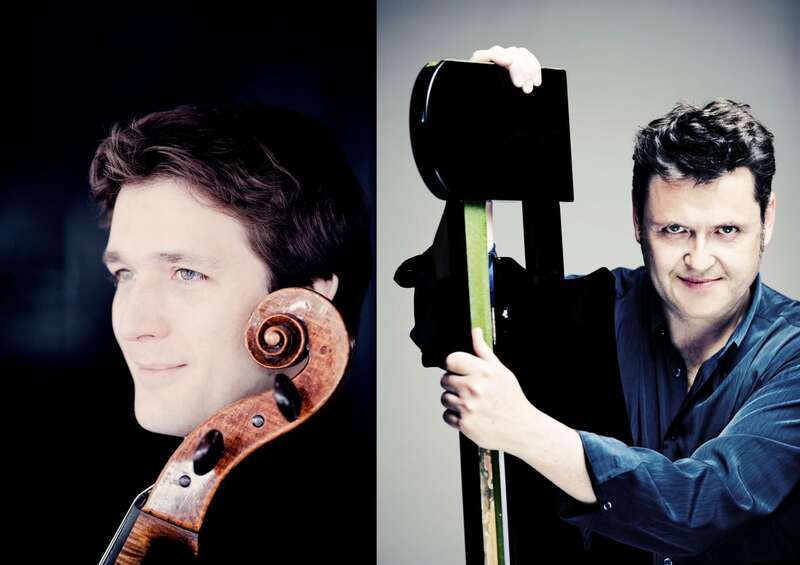 The two award-winning and internationally sought-after artists play works by Beethoven, Schumann and Grieg. Already purchased tickets for the concert remain valid or can be returned to the respective ticket agencies.